Unless we’re talking about big companies and popular brands like Beats or Shazam, Apple rarely details or even confirms its corporate acquisitions. The Cupertino-based tech giant often buys startups at small prices that are seen as ambitious and innovative enough to help future developments in key business areas like chipmaking, augmented reality, and artificial intelligence. The latest such transaction was reportedly closed earlier this year with absolutely no fanfare, as recently discovered by The Information. Silk Labs is the name of the new wholly owned Apple subsidiary, and although the financial details of the deal are still under wraps, the company was far too small to have cost an arm and a leg. With only “about a dozen employees” and “approximately $4 million” raised in funding, Silk did manage to make quite a few headlines a couple of years back. Somewhat surprisingly, the San Mateo, California-based machine learning outfit decided against building a very interesting device called Sense after a successful crowdfunding campaign. Sense was billed as “Dropcam meets Amazon Echo”... at a point in time when the Echo was still a quirky novelty, lumping a microphone, wide-angle camera, several different sensors, and some neat proprietary software tricks together for an all-in-one smart home experience. When canceling the hardware project, Silk Labs promised to focus on the “large-scale commercial opportunities that we have ahead of us”, basically aiming to refine the Silk software platform for other device manufacturers to embrace. 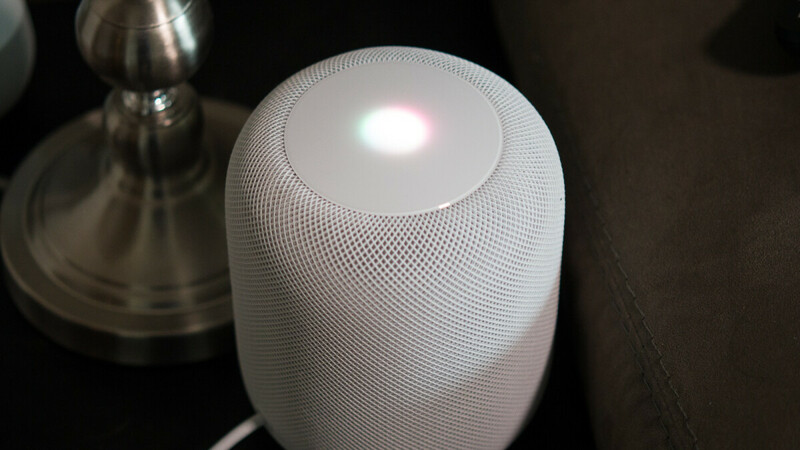 It’s obviously unclear exactly what Apple’s intentions might be for Silk’s “AI platform for connected devices”, but both Siri and the HomePod arguably need all the help they can get to try to catch up to their smarter, more versatile Amazon and Google rivals. Apple and Silk’s visions seem to coincide in a number of ways, viewing machine learning as a game-changing, life-altering technology of the future, as well as putting privacy first in their AI development efforts. In other words, this looks like a match made in (corporate) heaven. Hopefully Silk Labs had something more valuable then Sense in this purchase. The real problem is Apple hasn't opened up, or allowed developers (third parties) to make Siri apps without creating and installing an actual iOS app. That will always mean Siri will be left behind. Apple has to have something like Alexa skills or Google's actions, where you can augment and add to either Alexa or Assistant. Without that Siri and devices like the HomePods will be left in the dust.